Everyone wants to get into Drupal website these days because people are aware of the fact that you need to have a web presence to go with any business. Of course, for many small businesses that have been running by word of mouth, this is easier said than done. You may not understand the full scope of the web in terms of expanding your business. 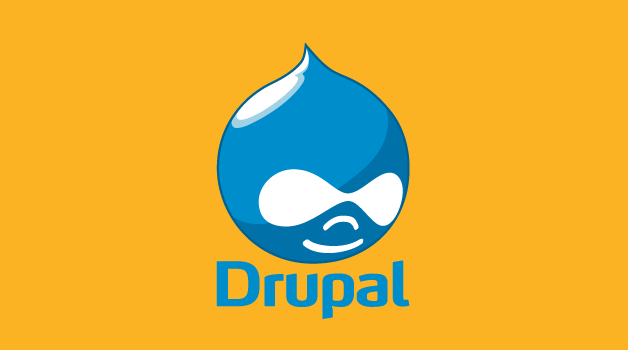 As Ohio Drupal development experts, we’re here to help you through the process. Why get a website? Traditionally, people have reached out to potential customers for marketing purposes. This is referred to as outbound marketing. However, the trend these days, is for inbound marketing which involves being prepared for when a customer reaches out to you. When a customer has already heard about your business and wants to know more, the first thing s/he is likely to do is look you up on the web. So it’s important to have well-written information about your product or service on your website or social media page. This will encourage the consumer to learn more about you and even place an order, if you give them that option via your Drupal website. Is social media really important? People tend to dismiss the importance of social media because they think that communication via the internet is fleeting and impersonal. But nowadays, given the amount of time that people spend on social media, this can really become your main source of leads. People communicate as much on social media as they do on the phone or in person these days. So think of social media as another “word of mouth” type way of spreading the word about your business. Having a social media page and updating it regularly can generate as many leads as having a good website. Do you really need to keep updating your web presence? The resounding answer to this question is “yes.” If you run a business, you know how important it is to keep in touch with developments in your field. You need to know the latest trends and ways of improving your product or service. It’s also important to let your customers know that you are knowledgeable about what’s going on. And you can do this by having a regular blog and constant updates on your Facebook and Twitter accounts. So contact us for a well-designed Drupal website, social media pages and more tips on updating your web presence, all of which will help you develop and expand your customer base.